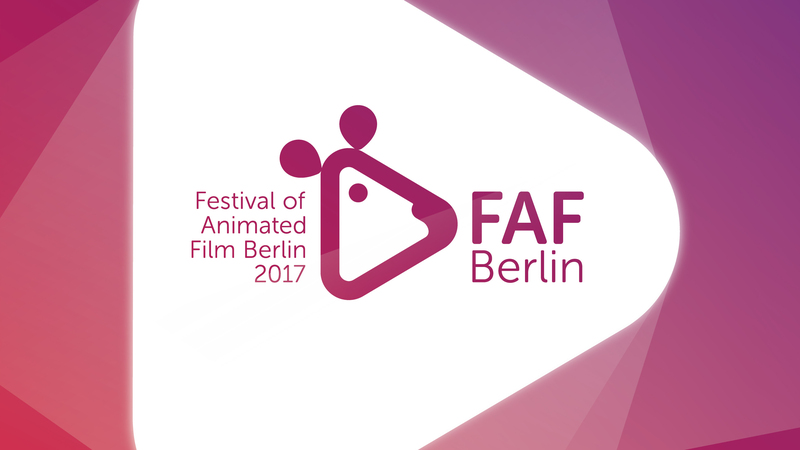 In 2017 the Festival of Animated Film Berlin (FAB) was one of the satellite events of COMIC INVASION BERLIN. 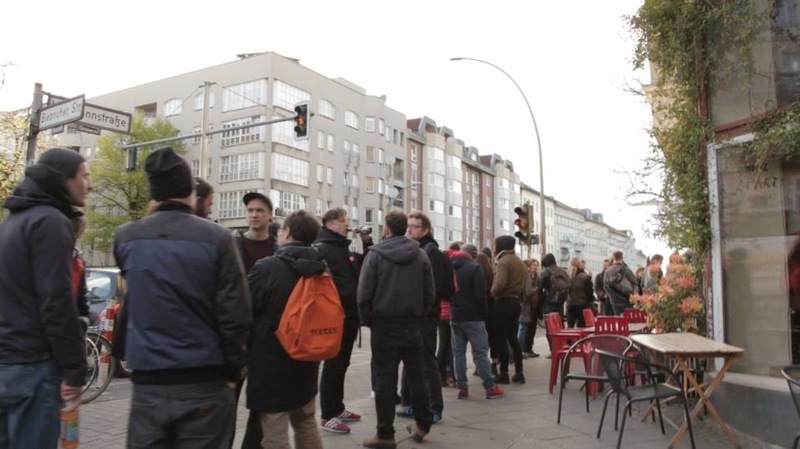 At that time the festival was known by it’s old name, “Festival of Animated Film Berlin (FAF)”. The event was held at Villa Neukölln. 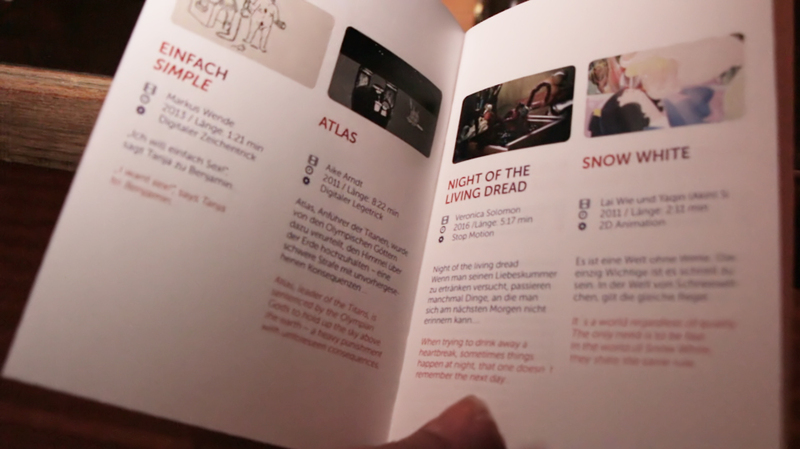 One evening in May, we presented two compilations with films by Berlin based artists of the Berlin comic scene. 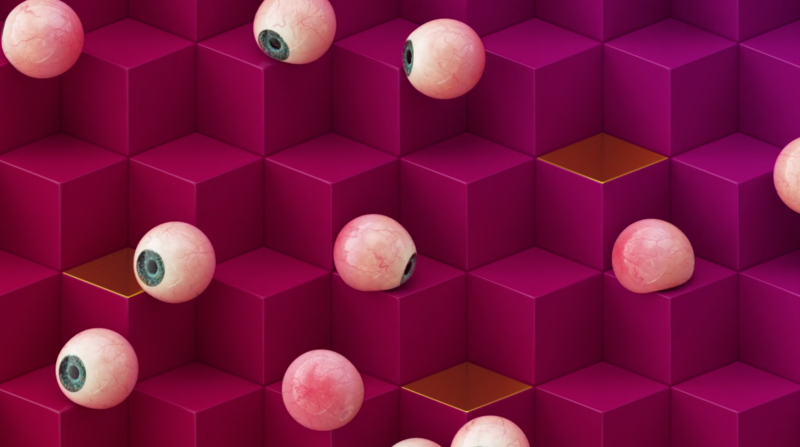 “Blue dream” directed by Malte Stein won the Audience award. Crowning the evenings events the brand new audio-visual live concert “A New Beginning” was premiering on stage. The festival was sold out and gained considerable support.